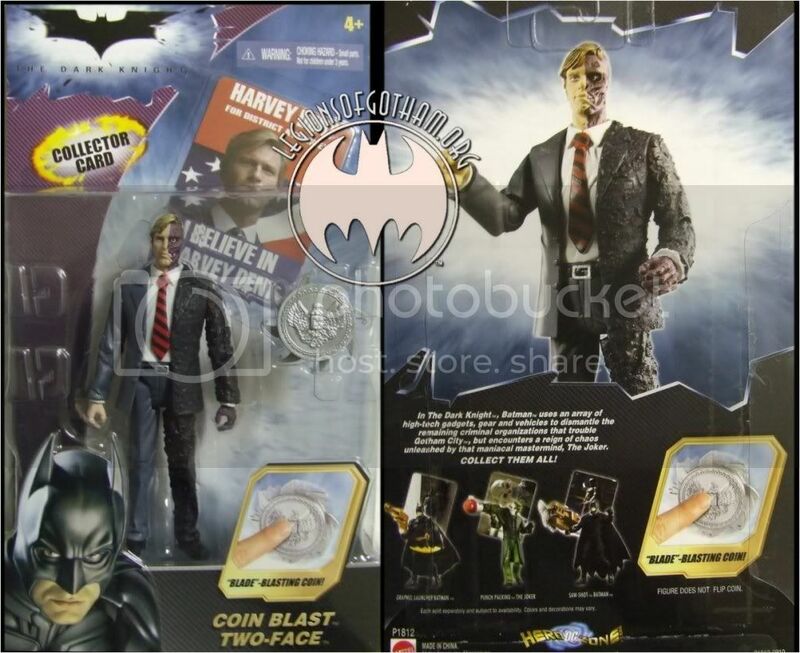 Home » batman » 5" Two-Face in package! A member of LOG, Jokermatt, picked up the 5" Two-Face and it turns out he comes with a trading card..as do the rest of the wave! Check him out!